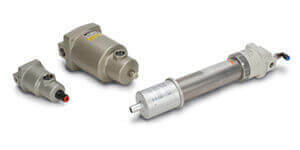 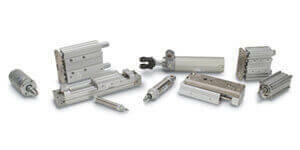 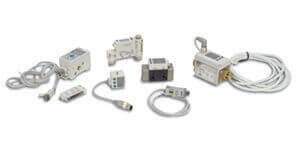 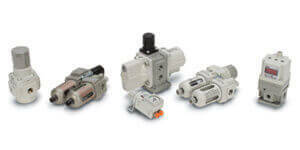 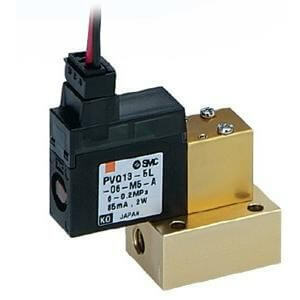 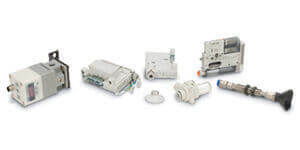 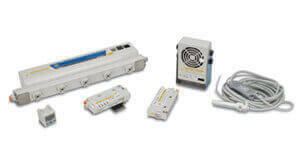 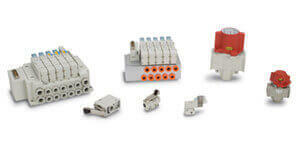 PVQ series, compact proportional solenoid valve, was designed by SMC with a direct poppet construction. 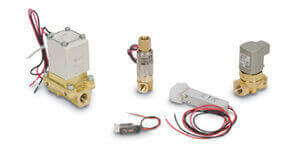 This construction enables low leakage, while de-energized. 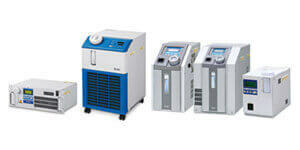 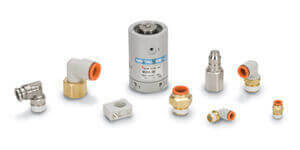 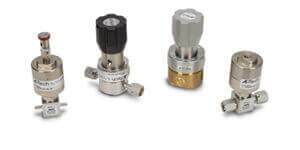 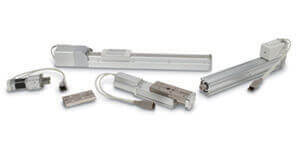 PVQ series has been used in applications such as air blow, flow control, hand piece control for dental unit and other respiratory equipment, as well as, cooling for laser machinery etc.